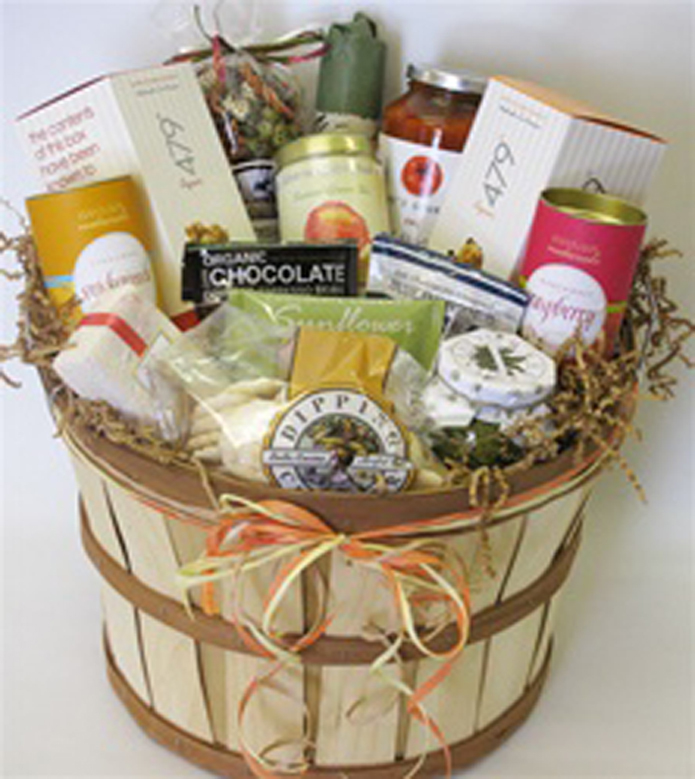 We take great pride in presenting you with healthy and unique gift giving choices certain to indulge your friends, family and business associates. 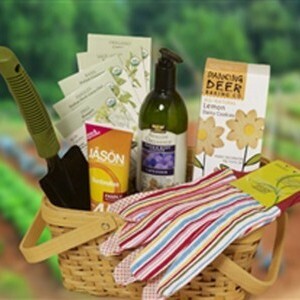 At It's Only Natural Gifts you can choose from 100's of natural and organic gift baskets and gift bags. 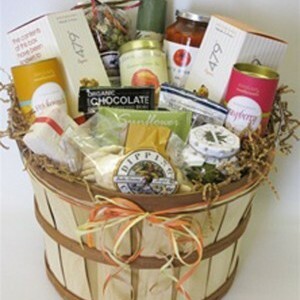 There's an all-natural gift basket for every budget and every occasion. 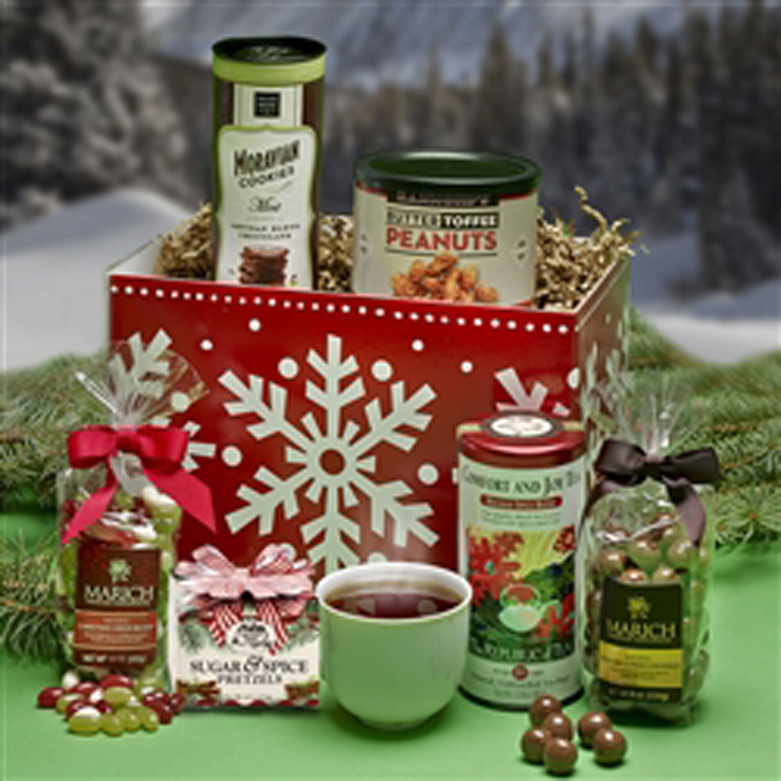 Select from pre-designed gifts or build your own. 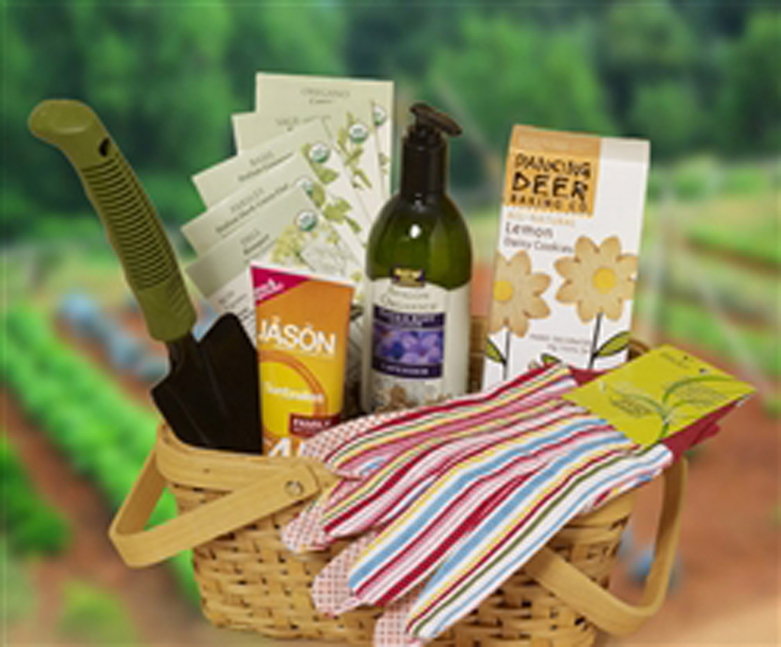 Chose from over 60 pre-selected baskets with something for everyone including our "Organic Snack Attack", "Relaxing Spa Retreat", or "Gardener's Delight". 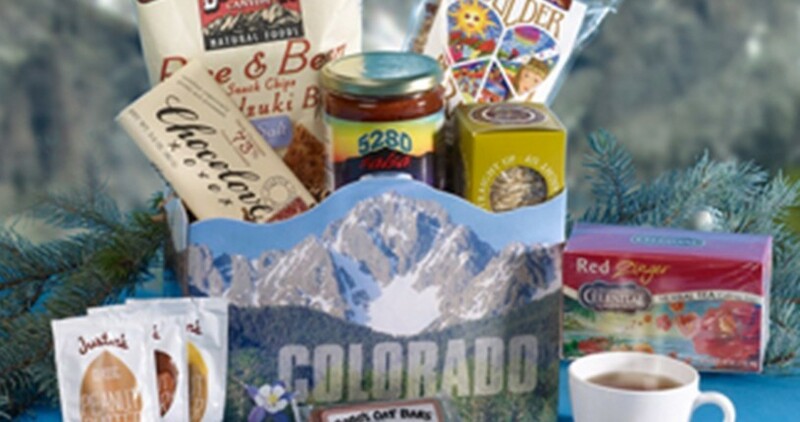 Whether you need something for the new baby, gluten free options, or all Colorado products, we have you covered, quick and easy! For a more personal touch build your own, its as easy as one, two, three. Pick your container, pick your items, relax, we do the rest! 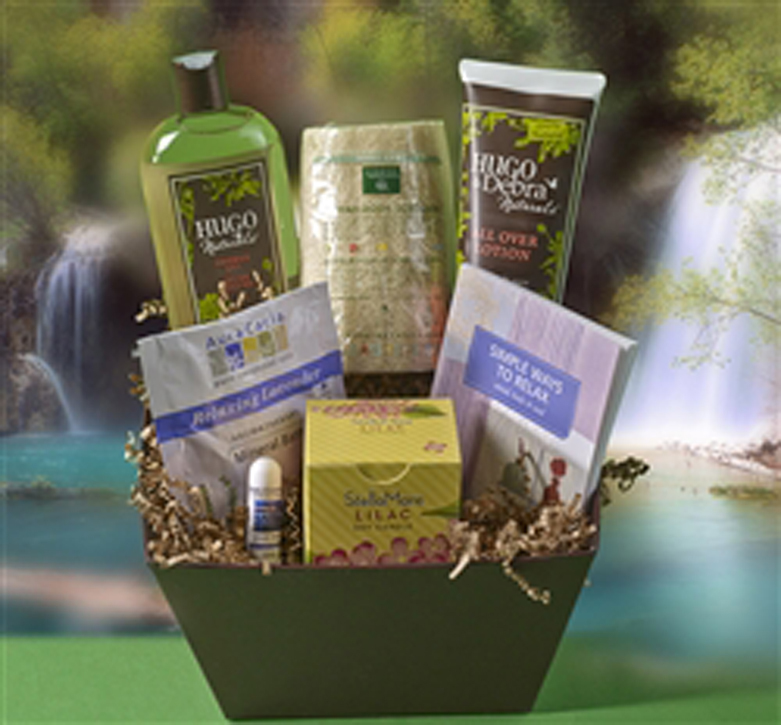 With dozens of containers and 100's of products the combinations are unlimited. Personalized gift bags can say it your way, select from our image repertoire or submit your own image or logo. 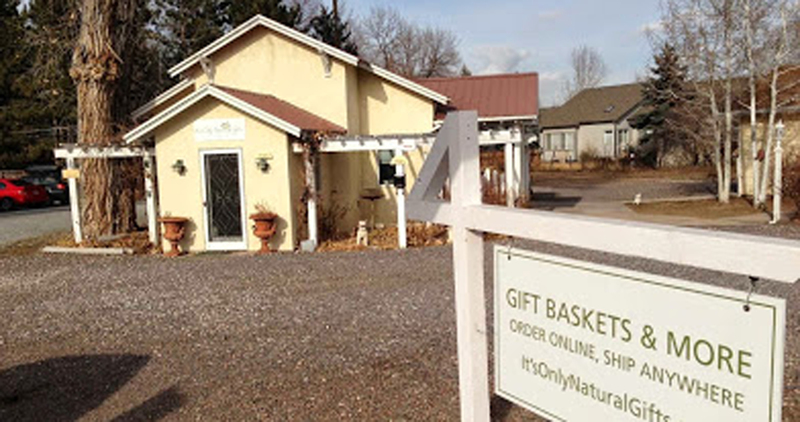 From the start we use containers that can be re-purposed and fill them with organic goodies and natural products. 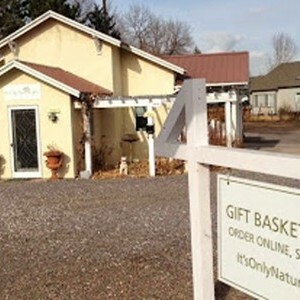 Made in Colorado, we offer nothing but healthy, all-natural and organic gift options and every purchase is 100% guaranteed. "Life is too short to not make a difference in everything we do. Give in good conscience. The way we see it ..." It's Only Natural!